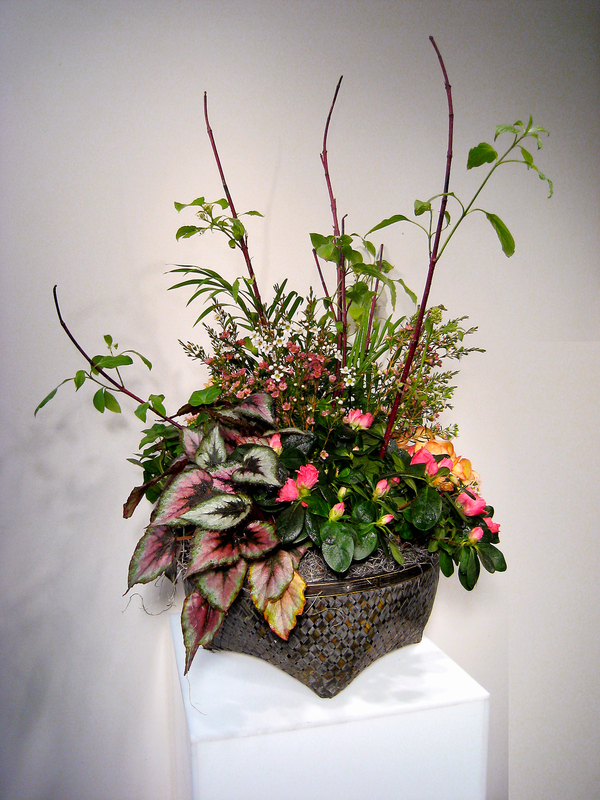 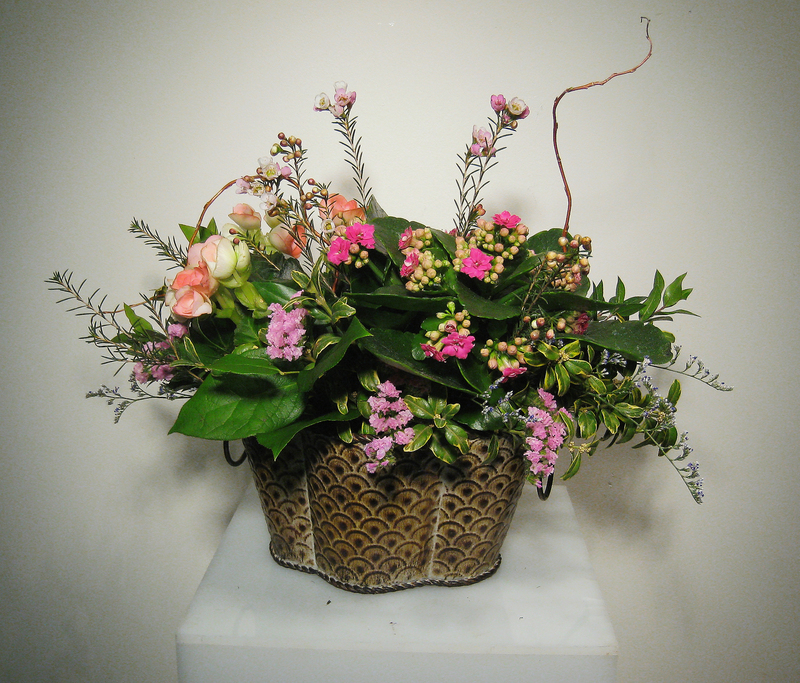 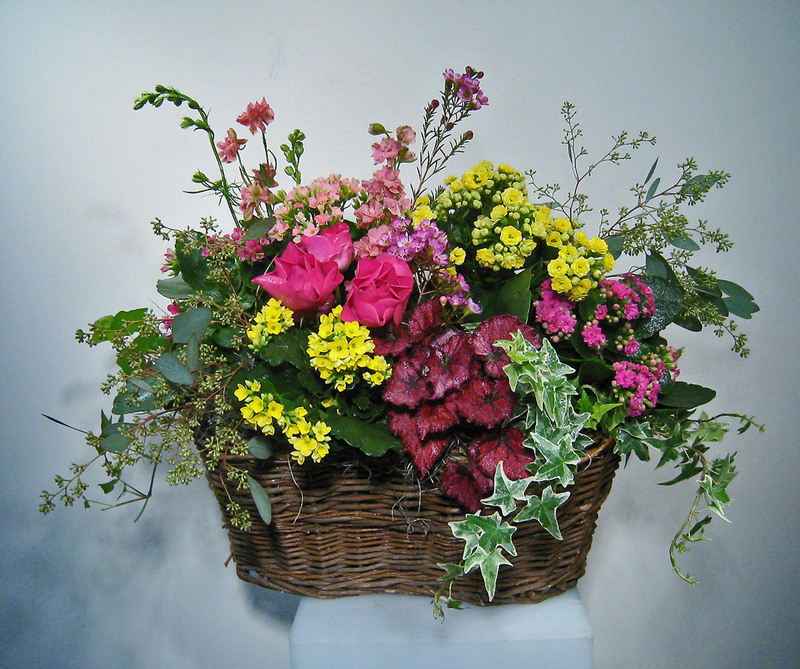 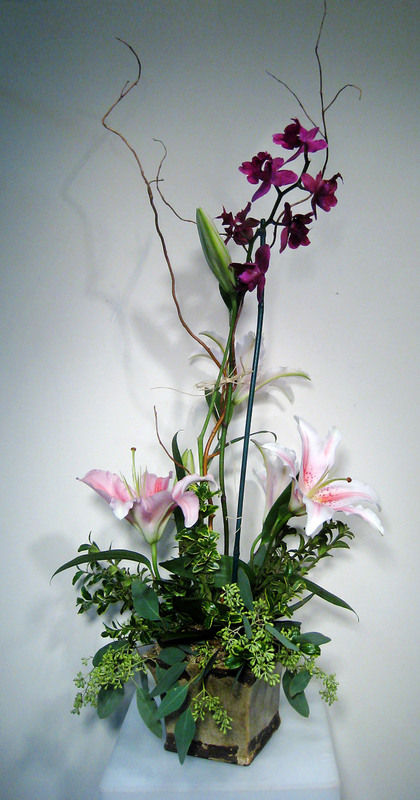 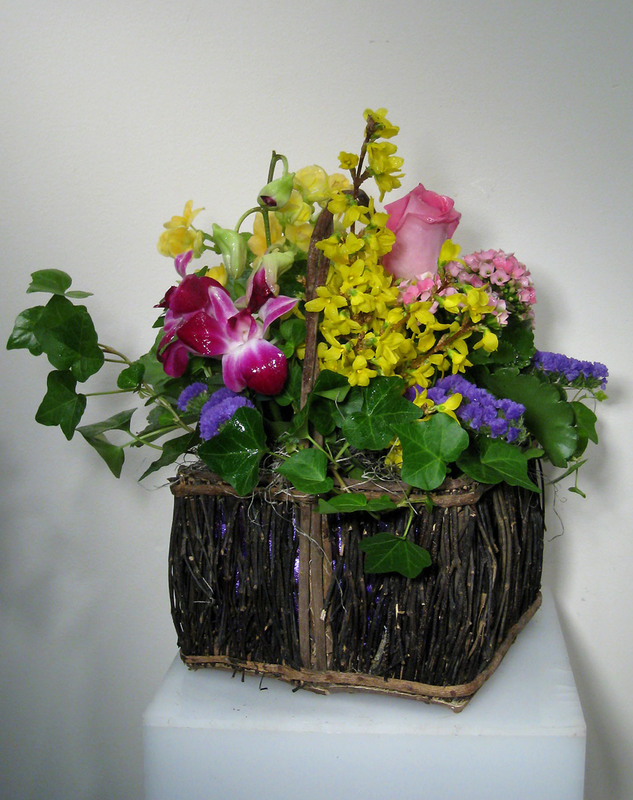 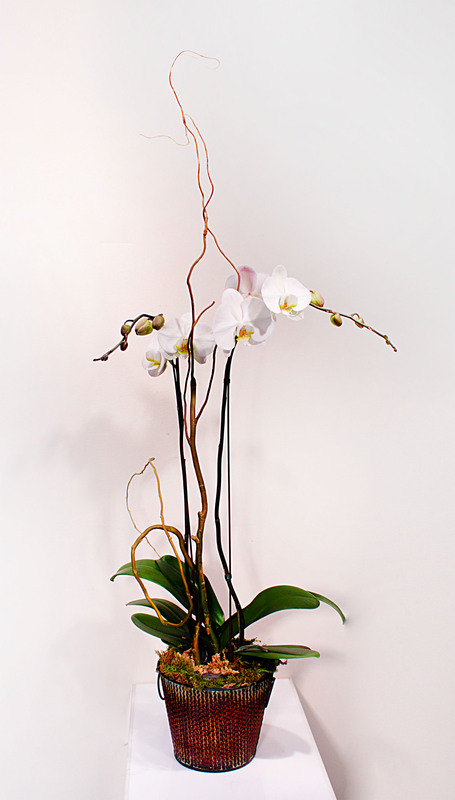 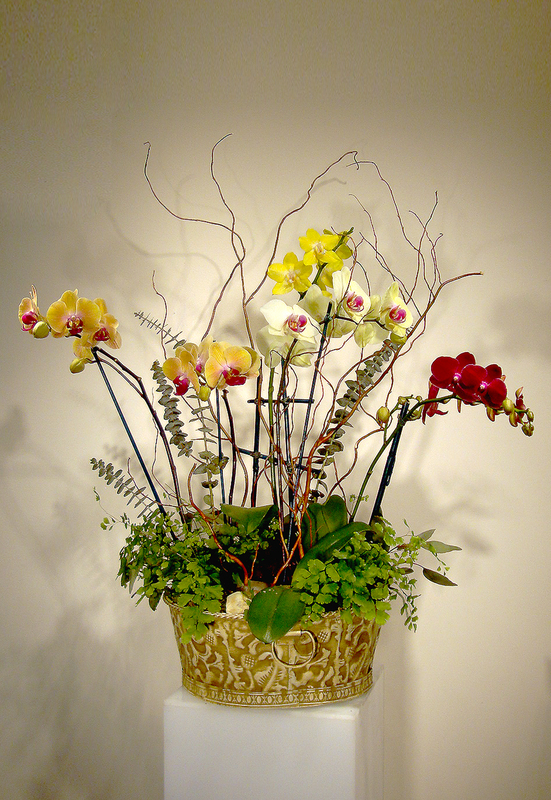 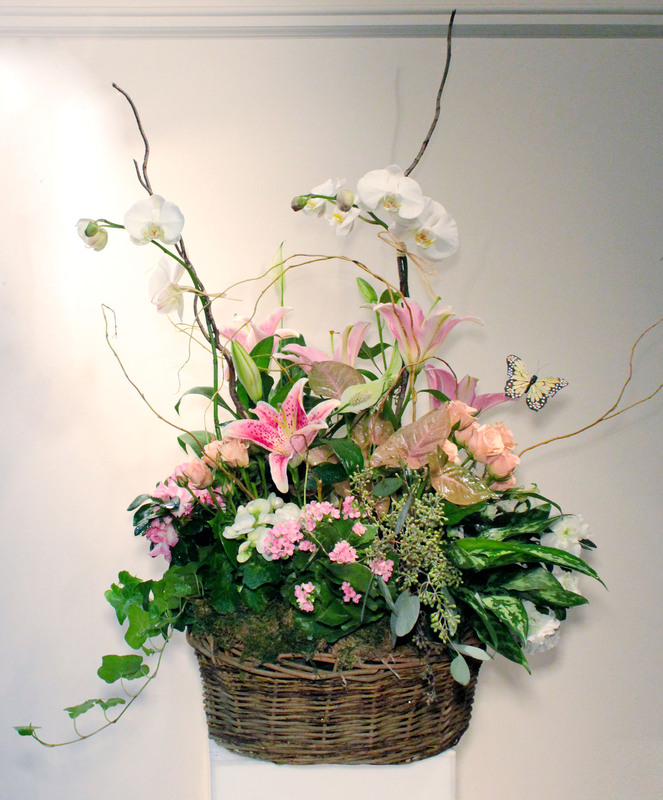 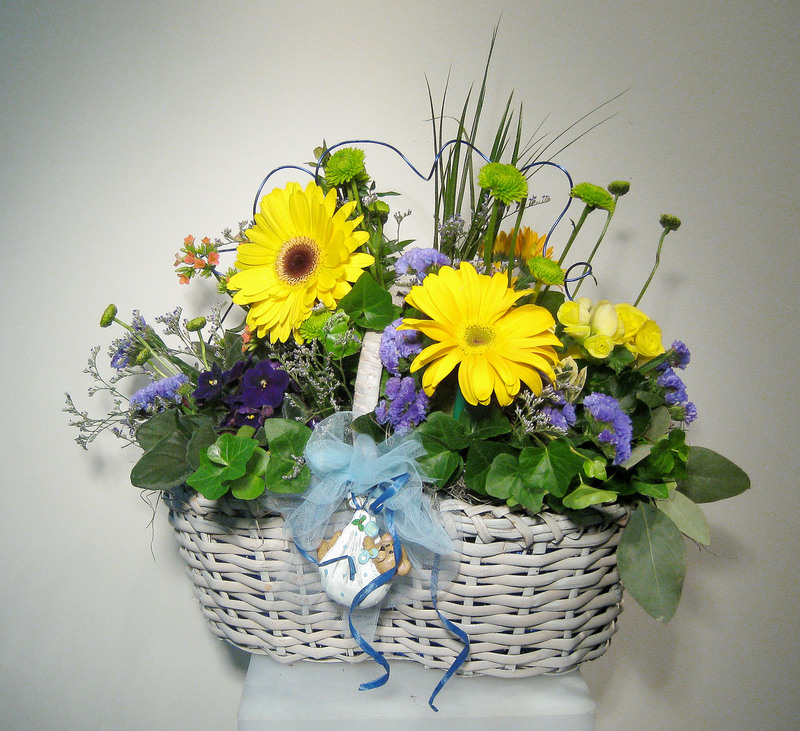 We artfully combine fresh blooming plants to create beautiful indoor English gardens. 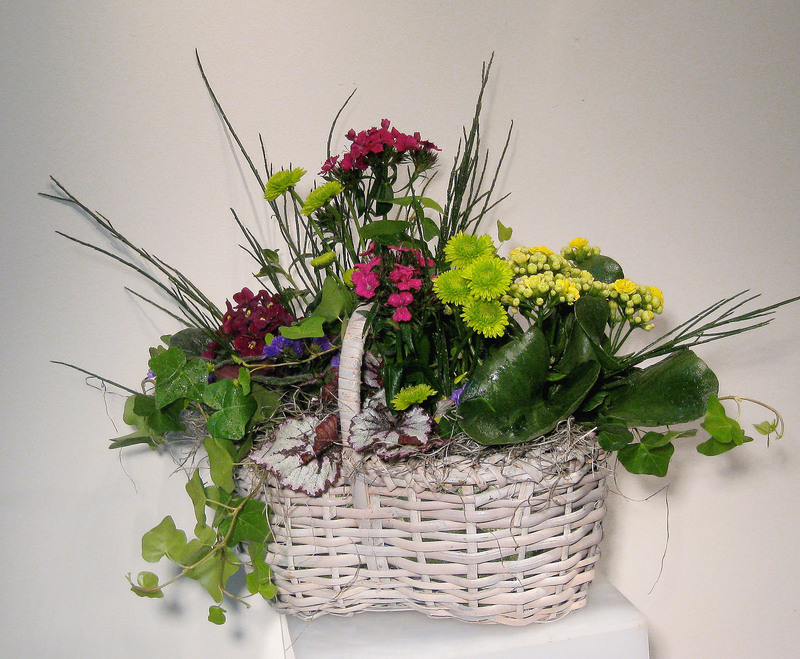 These make excellent gifts for avid gardeners and are available all year round. 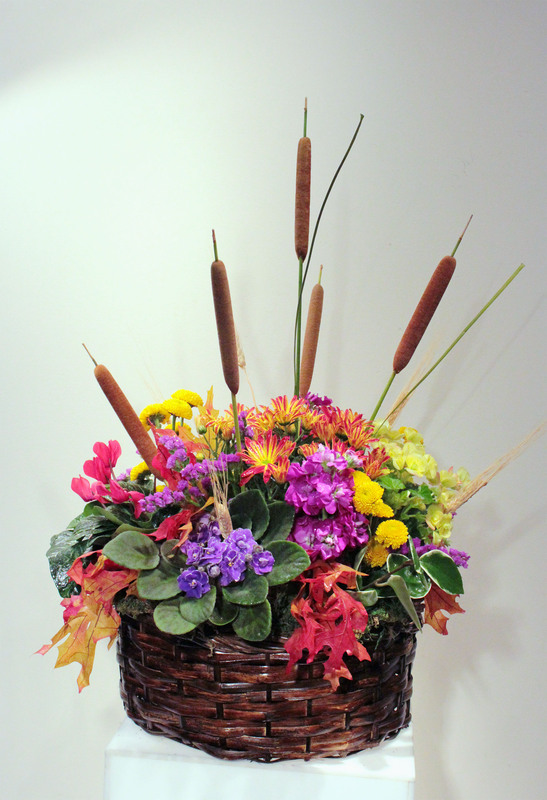 We’re happy to add in fresh flowers in water tubes for a showier piece upon receipt. 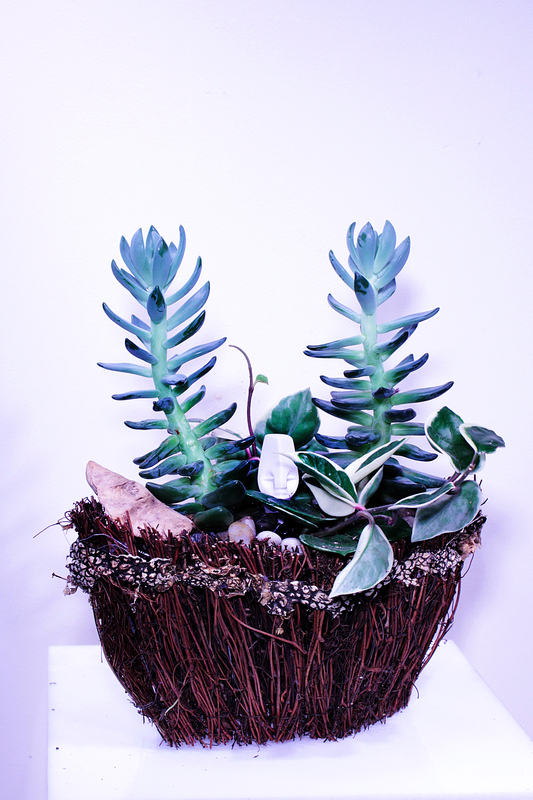 We keep each plant in it’s own plastic liner for easier watering and replacing of plants as necessary. 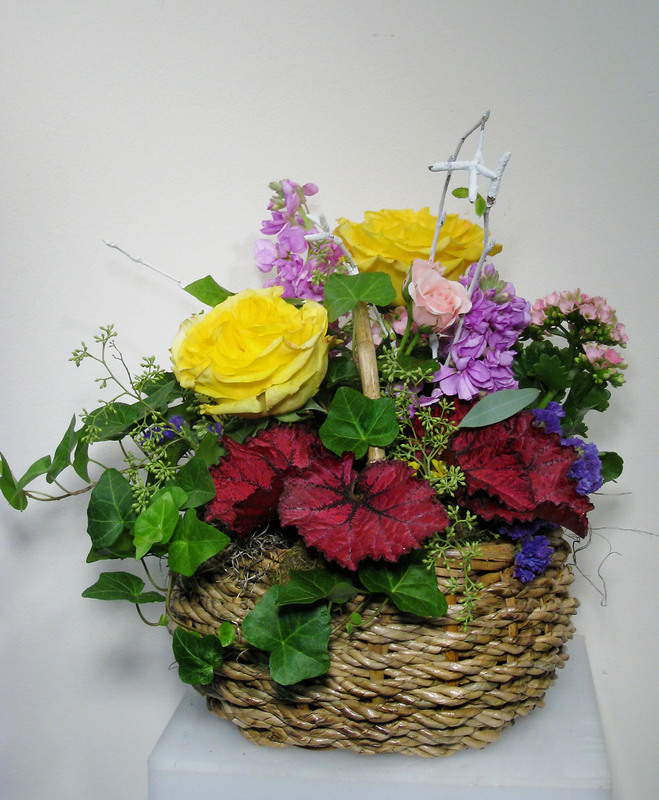 Click on the thumbnails below to view samples of our English Gardens. 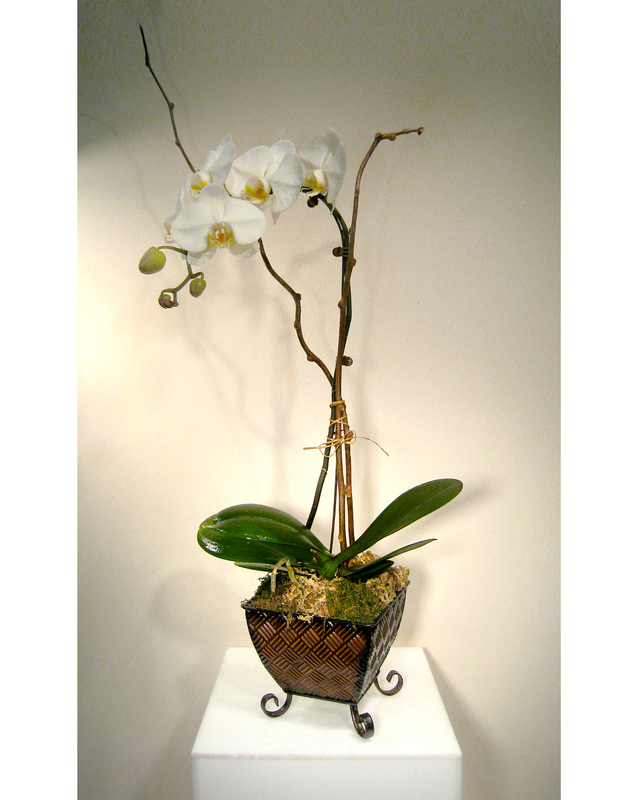 Scroll over for descriptions and pricing. 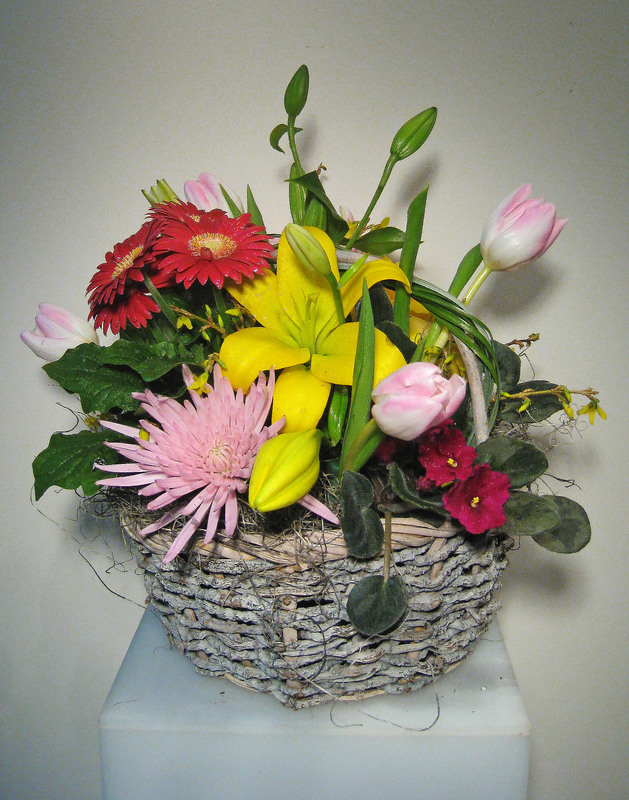 *Keep your mouse moving if the description disappears.